2017/6/28 15:42 Which Dictionary Should I Choose? Which Dictionary Should I Choose? The amount of vocabulary for higher levels of Eiken Tests is daunting. I am often asked by students and parents alike, how can I or my child learn so much vocabulary? It is not easy but we do not have to make it harder than it really is. First let us give ourselves plenty of TIME and start out with a solid PLAN. Beyond that we need to choose good resources and have a good “guide.” Your teacher will be your guide and for the resources I will talk about dictionaries and some basic ideas to keep in mind when using them. 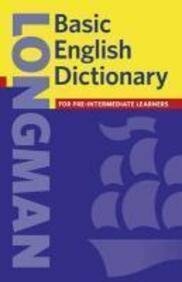 I recommend using “Longman Dictionaries” and I have a few reasons why. First, because of the use of “defining vocabulary” they are easy to read for young learners. Children and teenagers can quickly understand the simple definitions and examples. Second, the relevancy of content. The words are ones that you will often encounter so the dictionary size is smaller and easy to take to your study sessions. 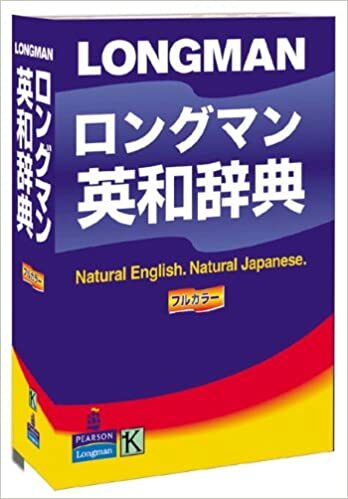 For parent’s who want to help their children with studying English, I recommend to never use a English / Japanese or Japanese / English bilingual dictionary. If you can read my blog you definitely do not need one. But just in case there is a English, English / Japanese dictionary that is quite good. The publisher also provides applications of these dictionaries that you can you on your smartphone or tablet. So for parents you do not need to carry around a paper dictionary, I recommend using it on your smartphone. Next week I will talk about why you should only use an English learners dictionary, and how to use it effectively !! !